ATMI, a global technology company and a leader in single-use process solutions, is offering the first all-single-use cGMP fill/finish platform for pharmaceutical and biopharmaceutical applications through an exclusive agreement with French company Disposable-Lab, a clinical filling services and contract manufacturing organisation (CMO). Designed for bioprocess applications from clinical batch to industrial scale, the solution offers aseptic filling from 0.2ml to 100L. The completely disposable system is modelled on traditional manufacturing fill/finish processes, but on a much smaller scale. 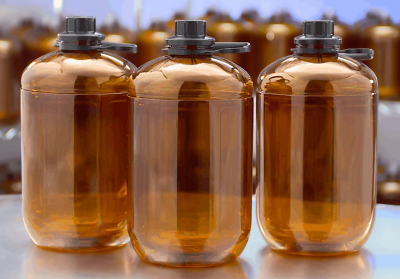 All of the process equipment used with the fill/finish platform is disposable, including the connectors, vials, baskets and caps. As such, the platform minimises maintenance costs and provides a smaller footprint than traditional systems. It also delivers timesavings during setup and operation. 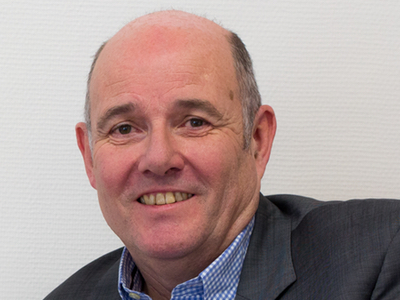 ‘This is the only platform of its kind on the market, and it is an excellent fit for our single-use product portfolio,’ said Mario Philips, Senior Vice President and General Manager of ATMI LifeSciences. Operation of the system involves decontaminating the non-disposable box in/flushing isolator with hydrogen peroxide. 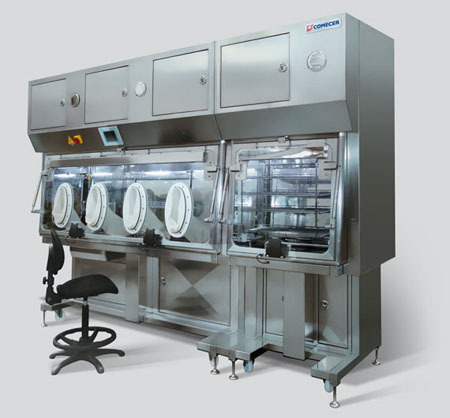 The vial baskets are then manually placed in the preparation isolator before the vials are filled using disposable dispensing needles in the transfer area. Weighing and capping operations are performed in a sterile finishing isolator, where the vials are closed in one step prior to weighing. ‘Working with ATMI has allowed us to optimise our complete single-use platform for fill/finish operations and bring it to market with a secure supply chain,’ said Jean-Pascal Zambaux, President of Disposable-Lab, which is located at Technopole Bordeaux Montesquieu in Martillac. ATMI initially engaged with Disposable-Lab in 2008 as a minority investor and later acquired the full rights to its fill/finish platform.